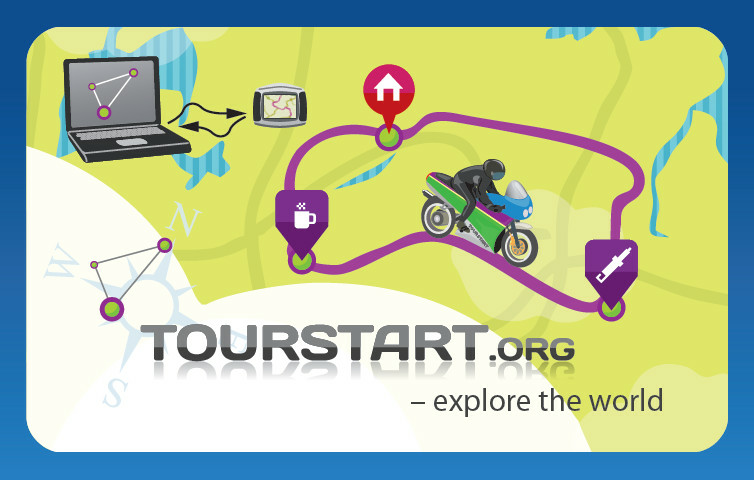 We are now ready to welcome motorcyclists who are willing to become beta tester on www.tourstart.org. We have now been devloping the web site for pretty long, and we need some fresh eyes on the result before we go public live. Avoiding bugs are not realistic, why we ask 50 beta users per country to check out the web site for us, so when it is open, the major bugs are removed. BikeClub - Create your bike club, and create activities and tours linked to the bike club. Later I will get back with more detailed information.